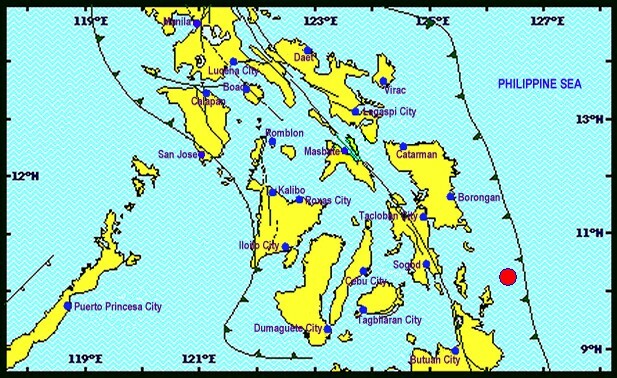 Moderate earthquake hit Cebu and nearby provinces on July 3, 2015. Many people felt the earthquake specially those who were in the high ground. 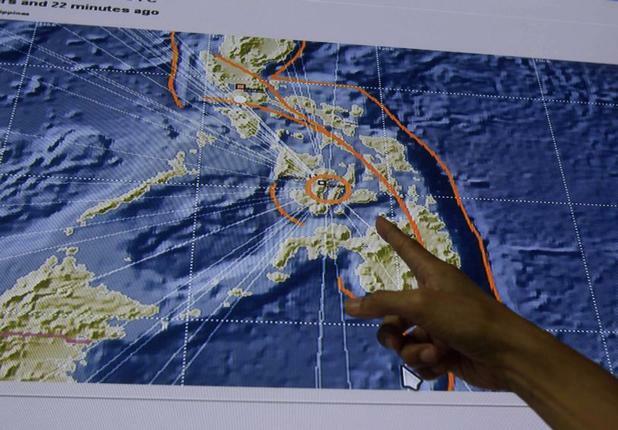 There were no injuries or damages reported from the said earthquake. 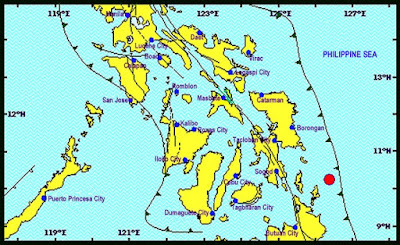 Updates will be posted on how strong the earthquake was that hit Cebu. Viral and breaking news about the earthquake. Linog sa Cebu og Bohol miigo niadtong July 3 biyernes. Unsa inyong kasinatian?